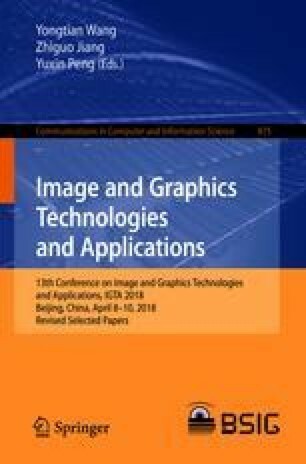 Optical flow estimation is still an open question in computer vision. Matching is the initialization of the final optical flow results. A good matching is important for the flow. In this paper, a combined local-global matching method is proposed. The local matching method and the global method are integrated together to make a trade-off between the large displacement and local consistency of optical flow. Extensive experiments on state-of-art challenging datasets MPI-Sintel show that the proposed method is efficient and effective. This work was supported by National Natural Science Foundation of China(No. 51475025), Beijing Municipal Science and Technology Commission Project Z171100000117010, the National Key Research and Development Plan (Nos. 2016YFB0801203, 2016YFB0801200).